Mapmystep app is your Olympiad Coach. It is an app of www.mapmystep.com . 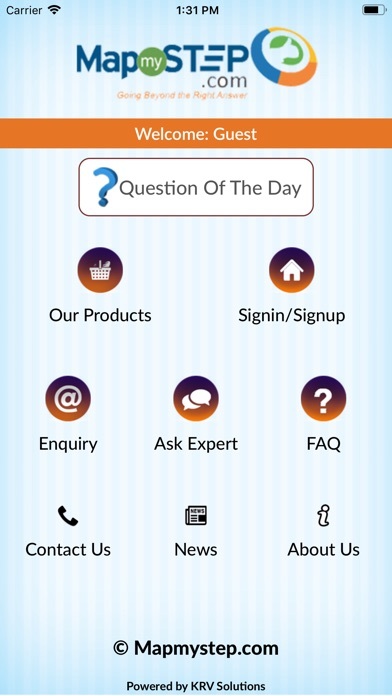 You can use web version or App according to convenient. 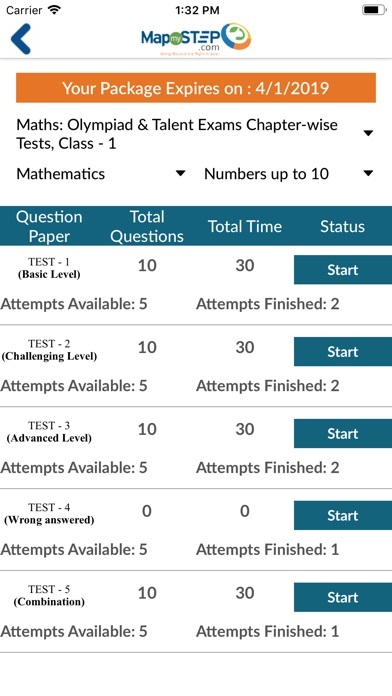 You can take the exam on mobile and review on web version. This is vice versa. 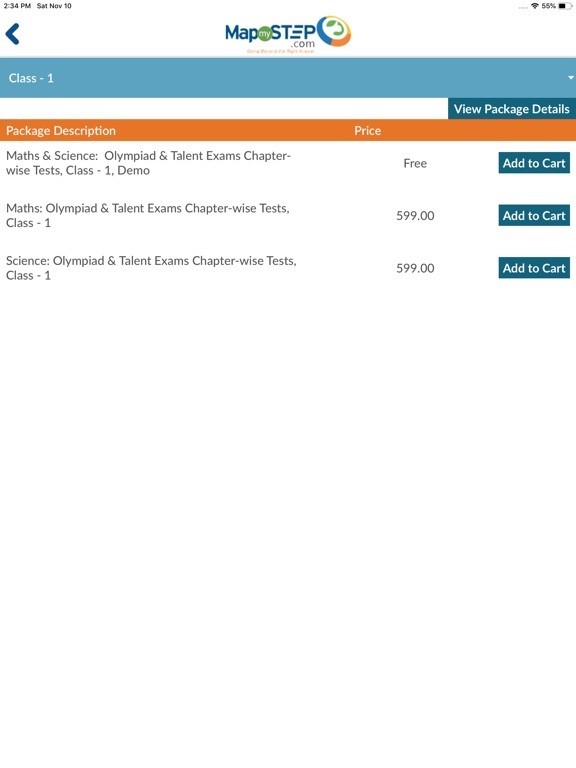 It helps you to prepare for various International/National/Regional/State Math, Science, Cyber and English Olympiads. 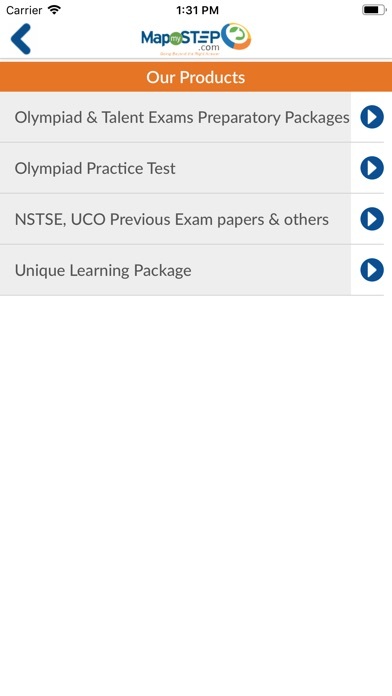 This app covers the syllabus of all important Olympiads like NSTSE, UCO, UIEO, NCO,NSO,IMO,IEO, IAIS, ASSET, iIO, iOS, iOM, iOEL, NTSE etc. 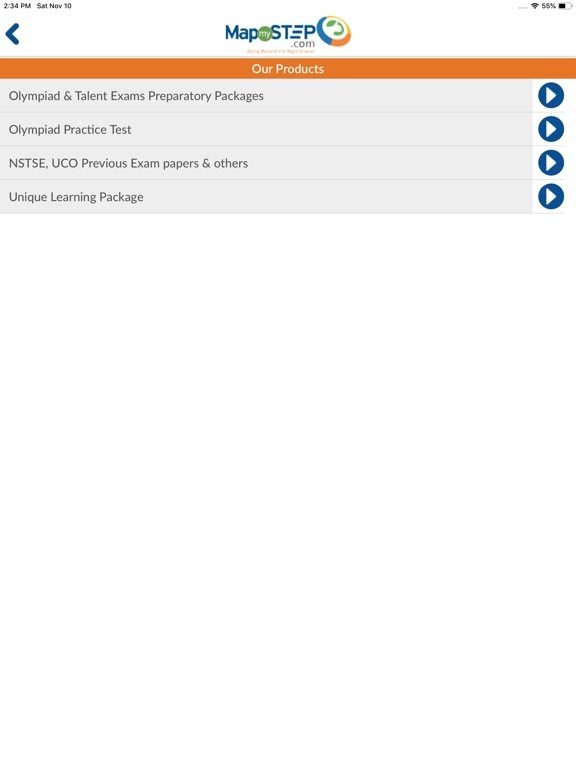 It provides previous question papers of NSTSE and UCO. 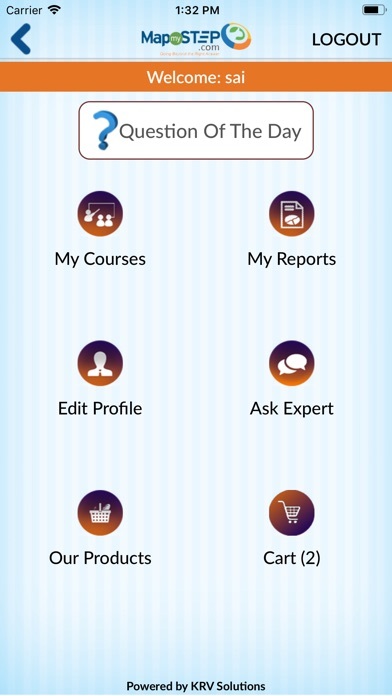 Mapmystep offers unique learning packages for reasoning and logical skills enhancement. 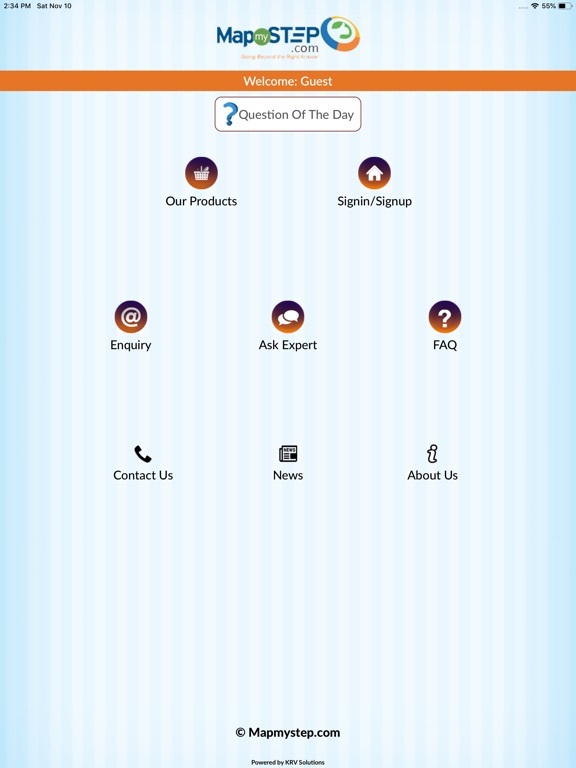 MapmySTEP.com mobile app is a convenient option to use it effectively at anytime and anywhere. 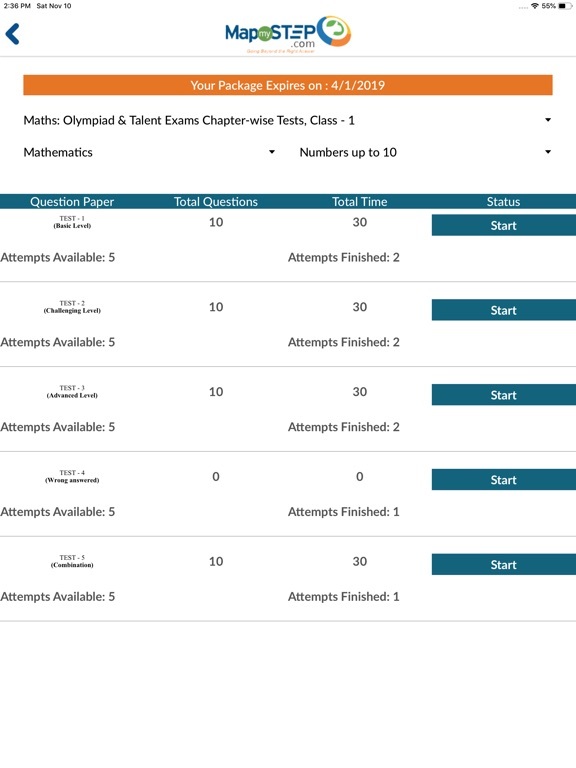 It uses an innovative Unique 5 Steps Assessment methodology for Olympiad preparation. It provides chapter wise preparation and lot of analysis reports for you to analyse your strengths and weaknesses. 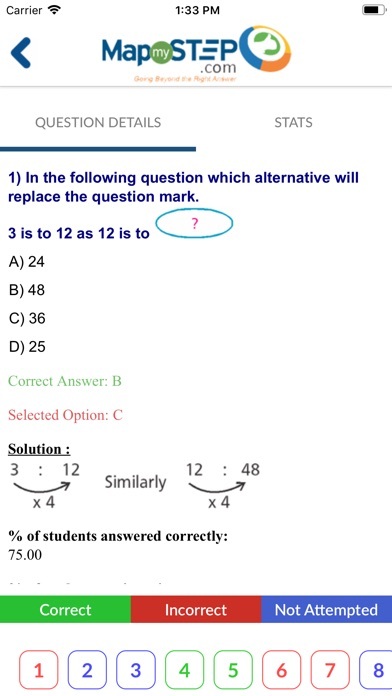 •	It helps the student to top board exams also.